Ego State Therapy is a psychodynamic approach that was originated by Dr. Jack Watkins and Psychotherapist Helen Watkins. They found that giving a voice to disowned or dissociated aspects of self enabled the resolution of long-standing internal conflicts. Ego State Therapy is about appreciating all parts of ourselves, known or unknown, who contribute to survival by being protectors. Trauma is a common factor that often forces these parts into extreme and sometimes destructive roles. One of the goals of ego state therapy is to heal the polarities within oneself so that the parts are working together as a team. An important contributor to this field of work is Richard Schwartz, Ph.D. who developed his own therapeutic approach called The Internal Family Systems Model (IFS) over the past 20 years. It combines systems thinking with the view that the mind is made up of parts of self each with its own viewpoint and qualities. Both of these approaches involve helping the client to understand that their external world is really just a reflection of their inner world. If one wants her/his life to be different, then she/he has to look within to find answers and make changes. 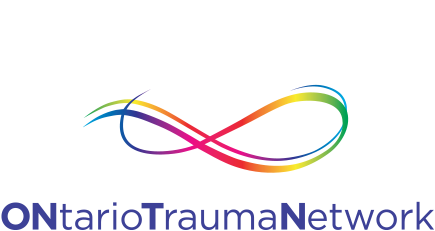 EMDR is an ideal tool to help clients to create internal associations to overcome acute and chronic symptoms of trauma.